3. 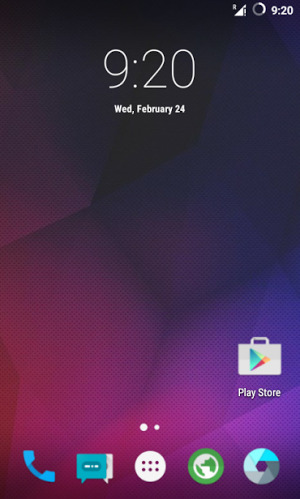 Make you do nandroid backup of your stock Rom in case you choose to go back to previous Rom. 4. Now put off your device and Boot your device into recovery mode to do that (press and hold Volume Down button + press Power button). 5. Once you get to the recovery mode, simply perform a full system wipe (Wipe Data/Factory Reset, Wipe Cache Partition and then Wipe Dalvik Cache/ART cache from advanced section). Dorkar ki vai deshe apnar moto copycat developers der! Eituku bug commands a aina thik korar khomota na thakle! XDA te dhu maira deikha ashen ek e mtk chip set er Carbon r Lava fix koira felse indian junior developers ra. What can we expect from your Xiaomi Black Shark?